Welcome to Jeanne Jugan Residence! Located in the Throggs Neck section of the Bronx, our home offers a unique mixture of city and rural living in an old fashioned neighborhood. The Poor Clares lived a contemplative life on this walled property for sixty-six years, making it truly “holy ground.” Hospitality sprung from those Franciscan roots with the arrival of the Little Sisters in May 2005. It took an army of donors and volunteers to help us develop a construction site into a comfortable, lovely home where the spirit of St. Jeanne Jugan could be implanted and lived. Once the first Residents arrived in June 2005, that spirit seemed to take root and has grown with each day. The Franciscan heritage is kept in mind with Assisi Unit, where there are two groupings of fifteen private rooms. The Hearth is the center of the unit, the site of activities, visits, meals and gatherings around the fireplace or large TV. Seventeen independent units are available where Residents may do their own cooking or come to the “Brittany” dining room. Rent is on a sliding scale. Fatima Residents often act as volunteers in the home. They manage the residents’ store, the crafts shop and help in activities. 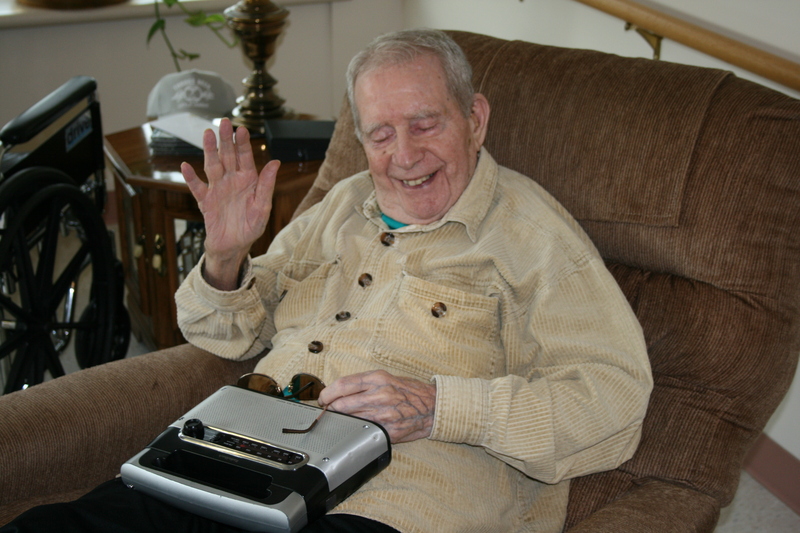 About fifteen elders are picked up and brought to our home for meals and socialization. Their presence enlivens the Residence atmosphere and they find the nutrition and socialization that helps them stay in their homes longer. Most of the time, they are persons who are not physically able to profit of local senior centers but do not need nursing care that would be given in a day center. What makes Jeanne Jugan Residence unique? 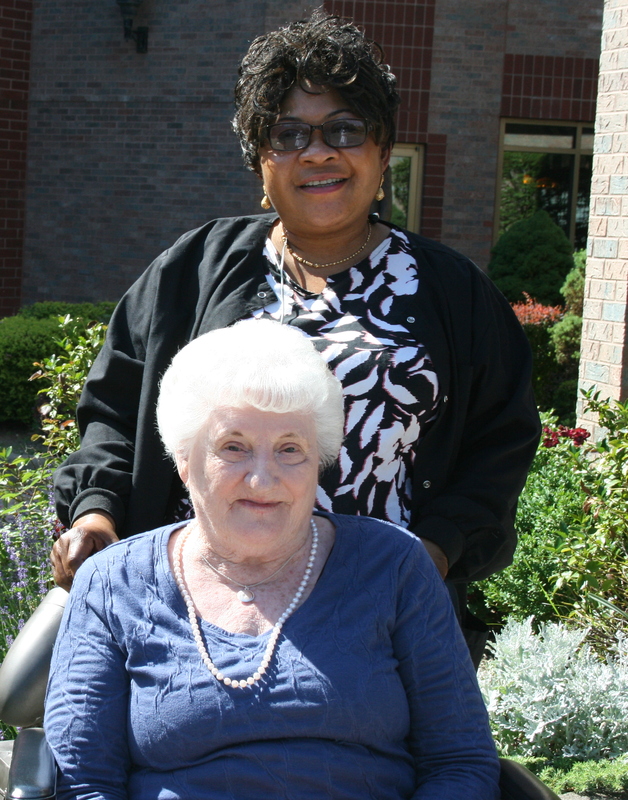 Our Residents come from many walks of life and have known multiple joys and sorrows. They bring their wisdom, prayers and sufferings to offer for their loved ones and all of the Church. 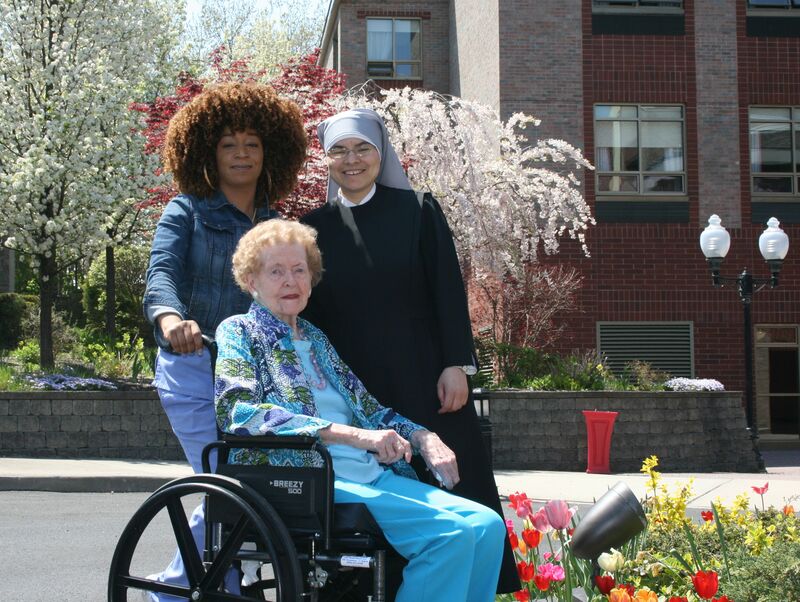 Our Little Sisters striving to balance contemplation and action, being available around the clock to meet the Residents’ needs. We offer our lives, our prayers and our gifts to the mission of hospitality founded by St. Jeanne Jugan. Our friends who advise, volunteer, donate, visit and pray for/with us.